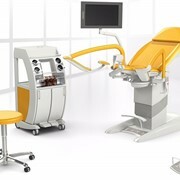 A modern and friendly environment for both the physician and patient emphasizing ergonomics and effectiveness of gynecological investigation. 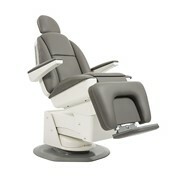 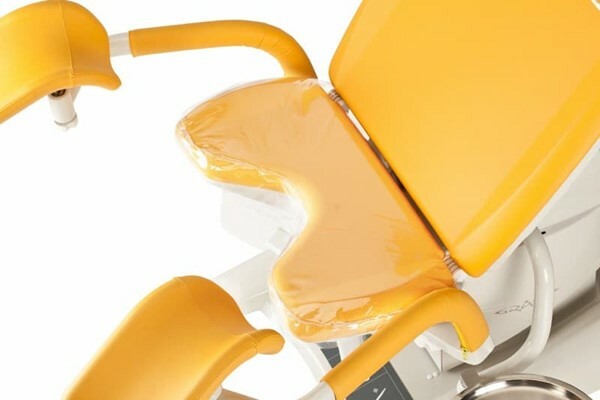 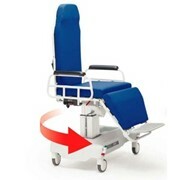 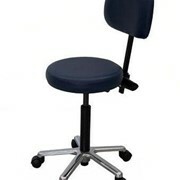 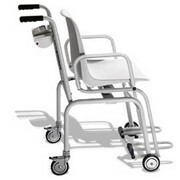 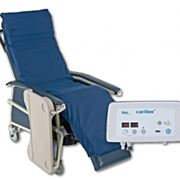 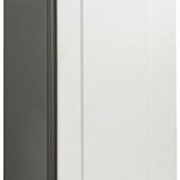 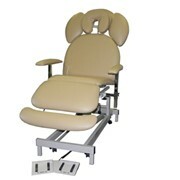 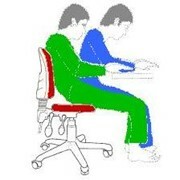 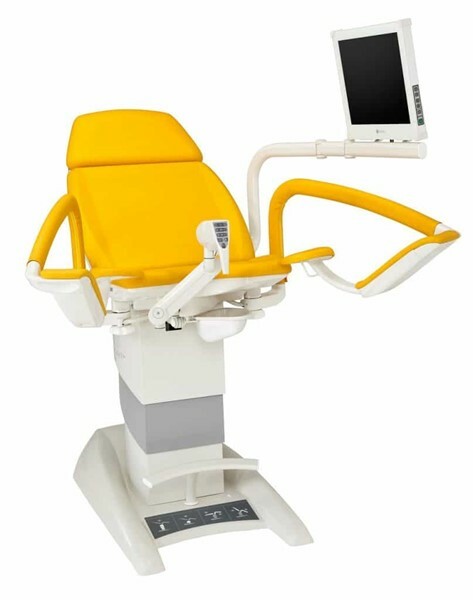 The Gracie is a state of the art examination chair specifically designed for gynaecological use. 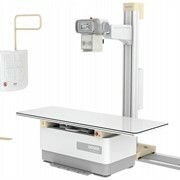 The colposcope integration allows its use in compact environments and increases the physician’s convenience.